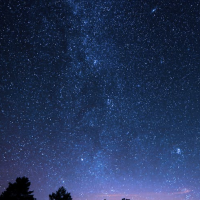 Guillaume Chau has a great video about getting up and running quickly with Vue and GraphQL using Vue UI! 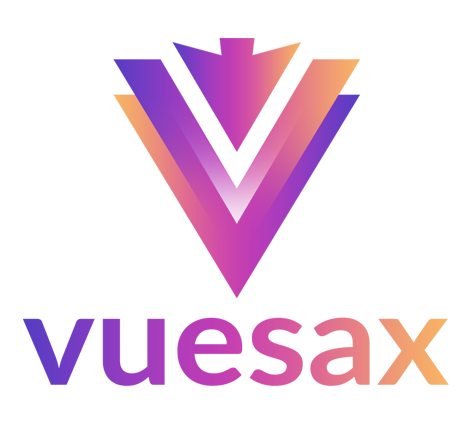 Guillaume Chau is a Vue.js Core Team member working on vue-cli, vue-devtools and vue-curated. 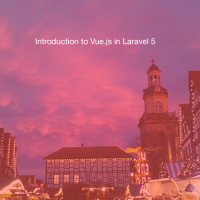 He also created of the integrations with Apollo GraphQL (vue-apollo) and Meteor (vue-meteor) to help developer build highly interactive and realtime Vue-powered apps, and he contributes to the ecosystem with tools like vue-virtual-scroller and v-tooltip. 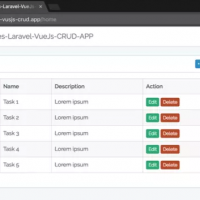 The new Vue CLI is now the standard build tools to create Vue.js app. With its plugin system, you can add new features like Apollo GraphQL in an instant. 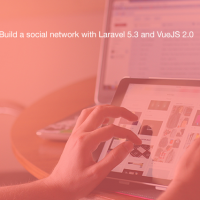 Only a few minutes are required to create a full-stack Vue.js and GraphQL app and then you can start creating the next killer-app! 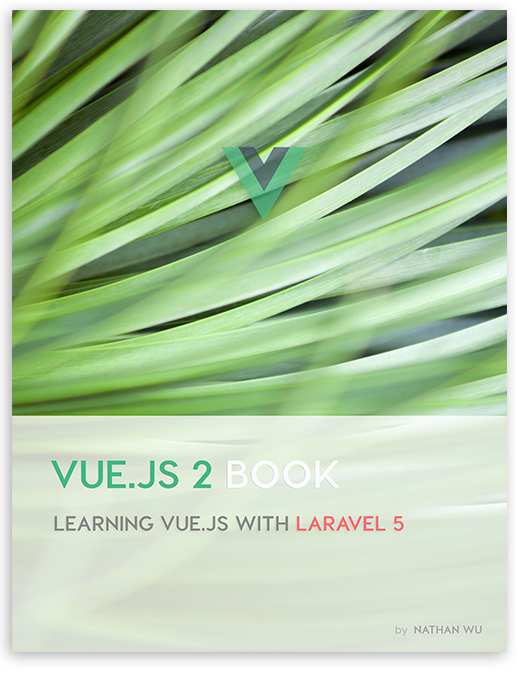 Get helpful Vue.js tutorials, news and freebies straight into your inbox. 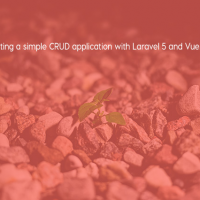 Learning Vue 2 with Laravel 5 by building practical single-page applications!